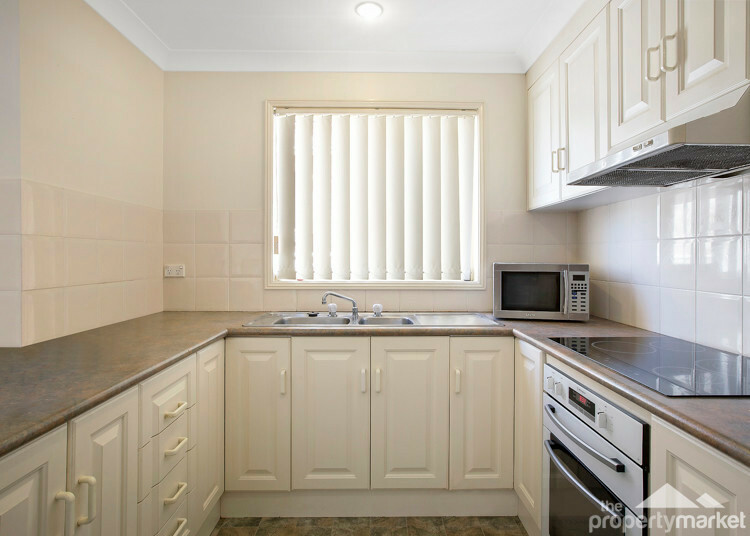 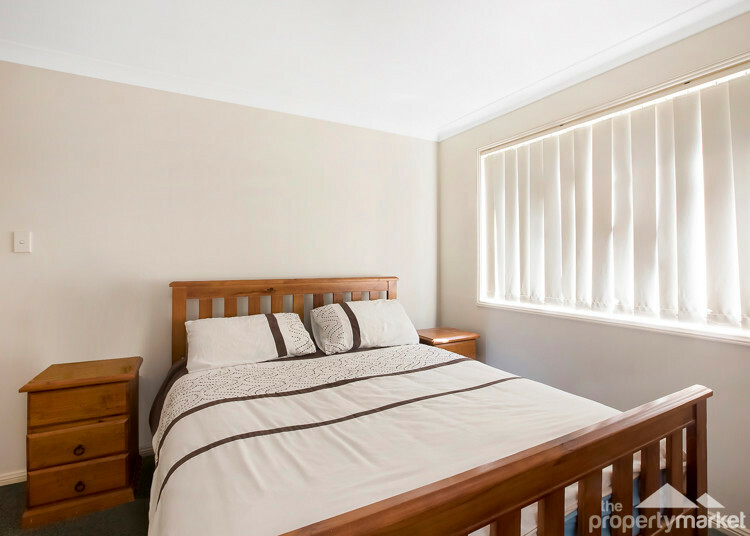 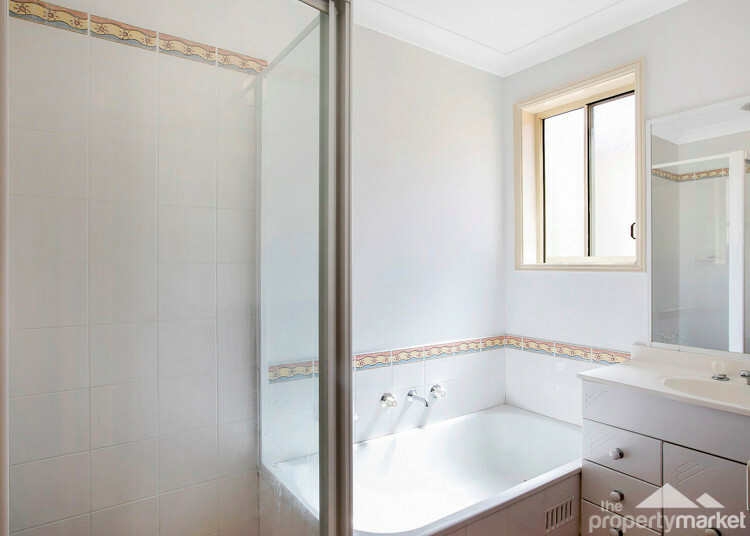 This property is conveniently set in the middle of the sought after Mardi estate. 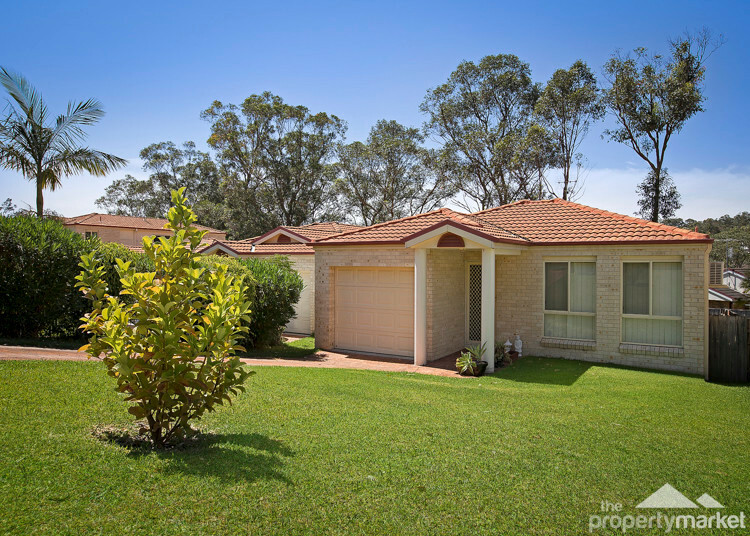 Positioned just 1.9 kilometres to Westfield Tuggerah and 2.4 kilometres to M1 Motorway making it sure to please the whole family. 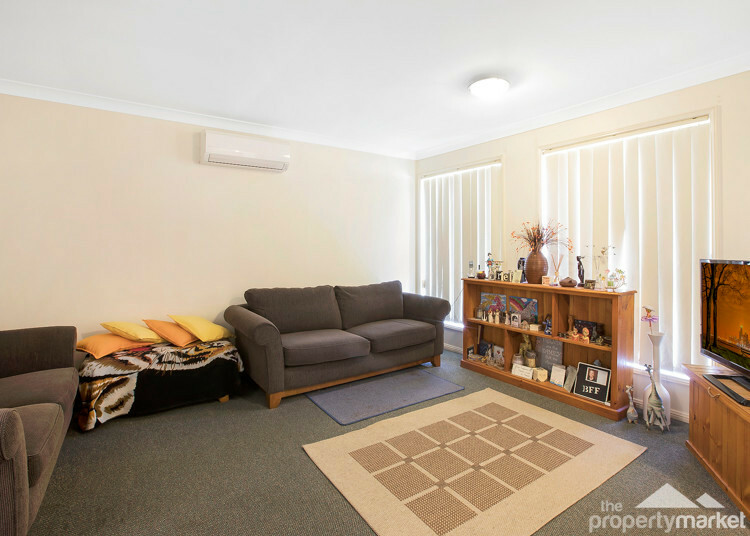 This home is sure to please and features an air conditioned lounge room, dining room and kitchen with ample cupboard space.